When most people picture someone with a drinking problem, they typically imagine an alcoholic who drinks every day and can’t function without alcohol. But those types of drinkers aren’t the only ones with an alcohol problem. Even those who aren’t dependent on alcohol, but routinely drink in excess, are in danger of long-term consequences and can benefit from alcohol treatment in New Hampshire. Don’t believe us? Then keep reading to learn the truth about binge drinking. Binge drinking is defined as a pattern of drinking that brings your blood alcohol concentration (BAC) to 0.08 grams percent or above. Binge drinking typically happens when you consume 5 or more drinks if you are a man, or 4 or more drinks if you are a woman, in about 2 hours. More than 90% of the alcohol consumed by youths under the age of 21 in the United States is in the form of binge drinking. Alcohol kills more teenagers than all other drugs combined. 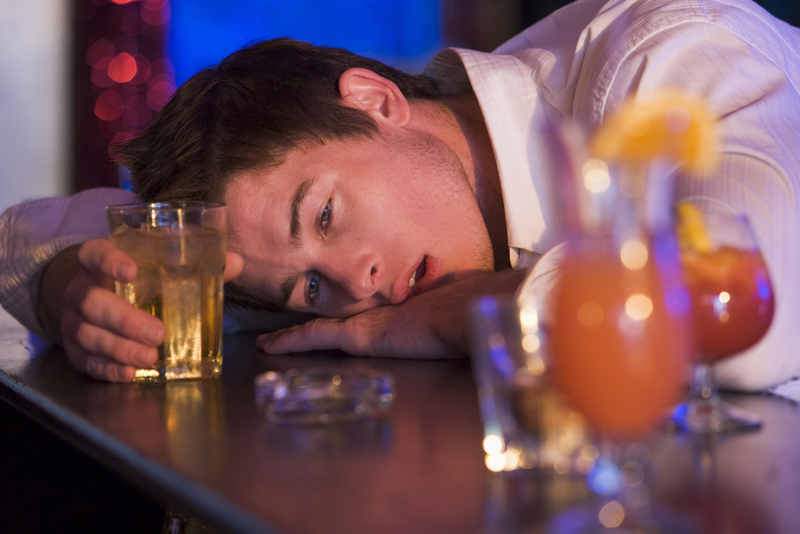 Binge drinkers are 14 times more likely to drive under the influence than non-binge drinkers. If you are currently suffering from a binge drinking problem, there’s no time like the present to seek help. For the best alcohol treatment in New Hampshire, look no further than New England Recovery and Wellness Center. Our brand new, state-of-the-art facility is currently accepting new clients. Begin your journey to health, wellness, and sobriety by contacting one of our outreach coordinators today.